Apple has announced the dates of WWDC 2011 as June 6 to June 10, which is just a day later than the rumored iPhone 5 release date. It’s likely the “future of iOS” refers to iOS 5, which was recently rumored to have been delayed until fall. Whether the public release has been delayed or not, it sounds like we’ll at least get a good look at iOS 5 at the start of summer. 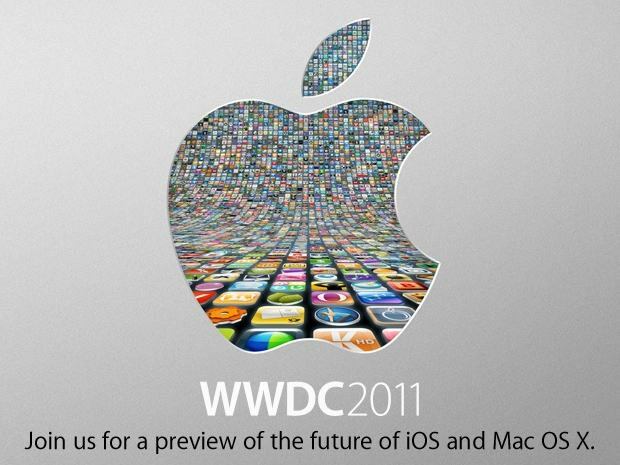 The future of Mac OS X is likely in reference to the expected Mac OS X Lion release which is slated for summer. Since we’ve already seen Lion however, Schiller seems to suggest that there is more news coming about Mac OS X than people may have expected. Cloud support? New features? Better integration with iOS 5? We’ll have to wait until June to find out. Apple’s WWDC 2011 will have over 100 technical sessions taught by Apple engineers, and have over 1000 Apple engineers on site to provide developers with code-level assistance and insight into using the newest technologies. This years WWDC will also feature Apple Design Awards for iPad, iPhone, and Mac apps. The cost to attend the 5 day conference is $1599, tickets typically sell out fast so you’ll want to reserve yours quickly at Apple.com.